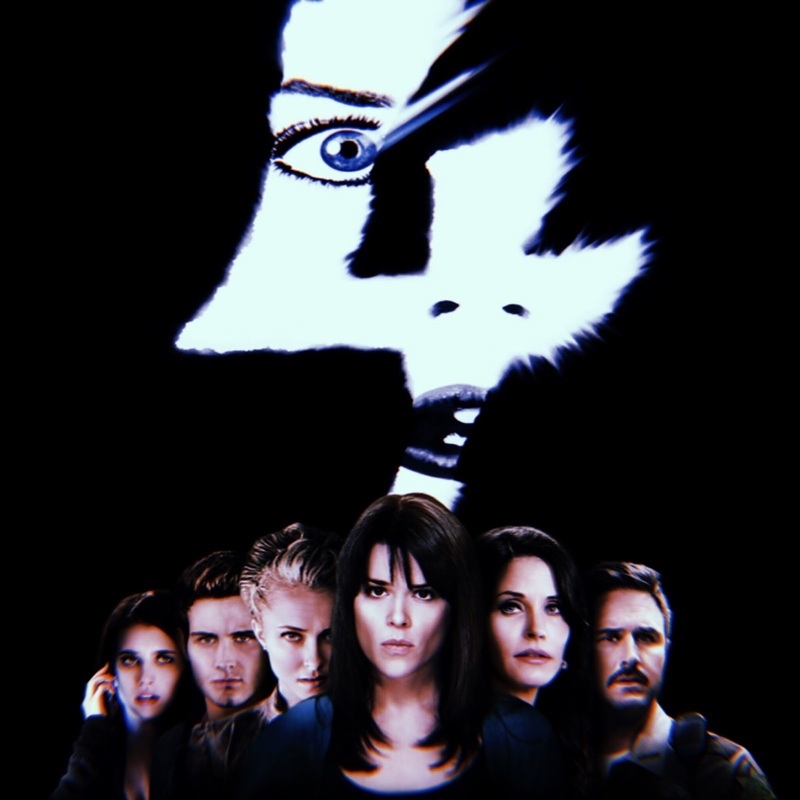 Plot Summary: Directed by suspense master and director of the first trilogy, Wes Craven, Scream 4 is the newest installment in the acclaimed franchise the ushered in a new wave of horror in the 1990s. In Scream 4, Sidney Prescott (Neve Campbell), now the author of a self-help book, returns home to Woodsboro on the last stop of her book tour. There she reconnects with Sheriff Dewey (David Arquette) and Gale (Courteney Cox), who are now married, as well as her cousin Jill (Emma Roberts). Unfortunately, Sidney's appearance also brings about the return of Ghost Face, putting Sidney, Gale, and Dewey, along with Jill, her friends (Hayden Panettiere, Rory Culkin, Adam Brody) and the whole town of Woodsboro in danger.